This past week we had a chance to catch up with Billy J. 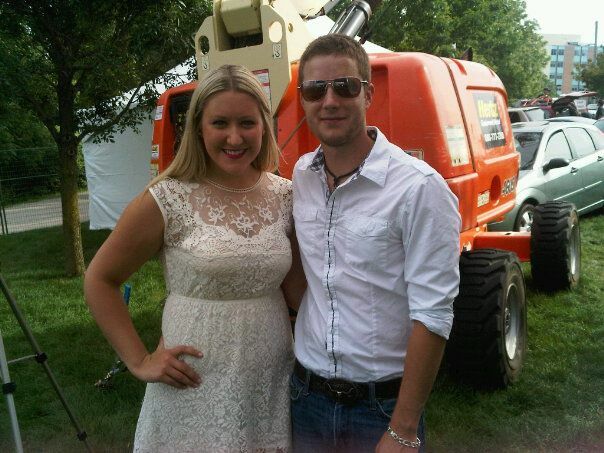 White before he opened the country music show at the Sound of Music Festival in Burlington, Ontario. Billy shares his excitement for performing in front of thousands of fans in his hometown, along with what he’s been working on lately. Check out the exclusive video interview with CMJ’s Patrice Whiffen, here!